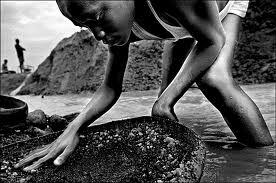 Blood diamonds are also called as Conflict diamonds which are used to illegal mining and selling of diamonds by rebels in Africa. Profits from this illegal trade have been used by Leader and rebels in Africa to buy arms to fight against armies, but to kill and injury innocent civilians, and also children. 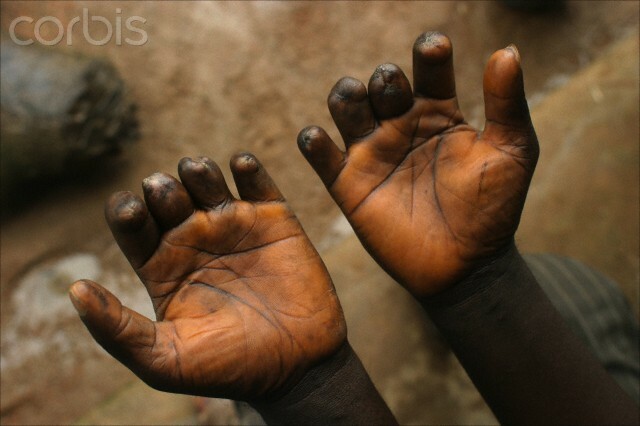 The countries involved in trade of blood diamonds are Angola, the Democratic Republic of Congo, Liberia, and Sierra Leone…. In 1866 near Orange River 21.25 carat diamond was found which was named as ‘Eureka’ diamond. In 1869 at same place a brilliant 83.5 Carat white diamond was also found. After these controversial news that land was sold and mines were established. De Beers Consolidated Mines Limited was thus formed in 1888. As a group, they owned all of Premier, most of Kimberly, and several other mines. The company was granted an official listing on the Johannesburg Stock Exchange in August 1893. In the beginning of 1970s, groups who were against to the government tried to gain control on diamond mining and trading industry in the southern and eastern part of the Sierra Leone. They were interested in diamonds as a way of gaining money to buy weapons to use in their war against the government. The Revolutionary United Front (RUF), formed in 1991 which was able to benefit from the diamond trade. Diamonds were smuggled across the border of Liberia. Liberia exported more than 30 million carats of diamonds to Belgium, Brussels where the Diamond High Council is located. The world diamond trade is controlled by the organization of Diamond high council. Diamonds from Liberia are then re-exported to other countries where they are cut into cosmetic gemstones to be sold in jewelry stores. The president of Liberia, Charles Taylor, has personally supported the RUF. And President of Liberia has allowed weapons smuggling from Liberia to Sierra Leone for RUF. Diamonds have been used to bring terrible suffering and, at times, death to innocent people throughout Sierra Leone. Revolutionary United Front killed, threatened, and even cut off the arms of people living and working in diamond villages until they were able to take control of the mines in the area. Then the group moved on to the next village to do more of the same, effectively terrorizing the entirety of Sierra Leone, to the point that many people fled their homes in fear. The RUF caused a terror in Sierra Leone. 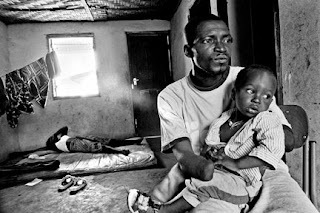 In the time period of 1991 to 1999, 75,000 innocent Sierra Leoneans were killed in the bloody war, more than 200,000 were injured, a two million Sierra Leoneans and became refugees in the neighboring countries of Guinea and Liberia, and approximately half of the country’s 4.5 million citizens were forced to leave their homes to seek safe place in other country of Africa. According to National Geographic News, all of these conflicts resulted in the deaths of more than 4 million people. Its a very important part of life when you decide to engage with someone for whole life time..When you propose a the girl of your dreams there is no guarantee that will right away say yes. But it doesn't mean that she is not in love with you. Reason might be either she isn't ready yet for a lifelong commitment or perhaps, she wasn't just impressed with your proposal. Jewellery is the most special gift for every occasion and when it’s about wedding then it would be a timeless expression of love and commitment. 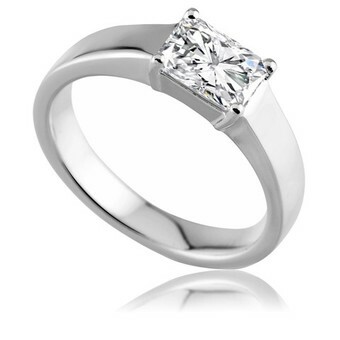 The diamond ring is the best gift for proposing a girl.woman's love diamonds definitely a diamond ring works best for this memorable precious time..Whenever you decide to propose a woman go and buy a diamond ring with a rose and make the moment happiest with your soul mate.